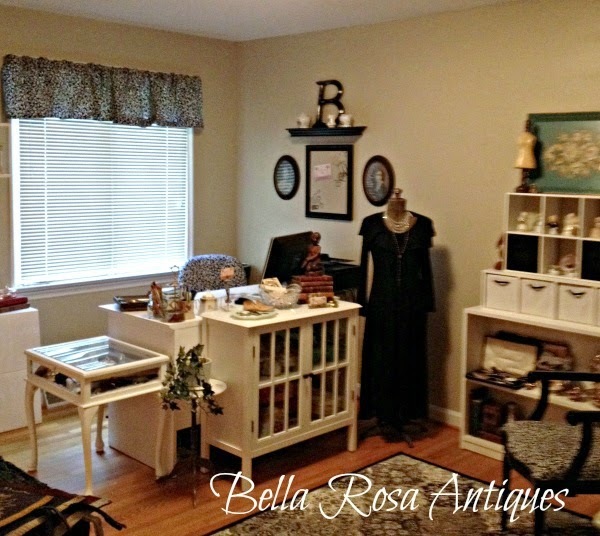 Bella Rosa Antiques: New Arrivals Are Here! T&V Limoges China, Victorian Postcards, and More! 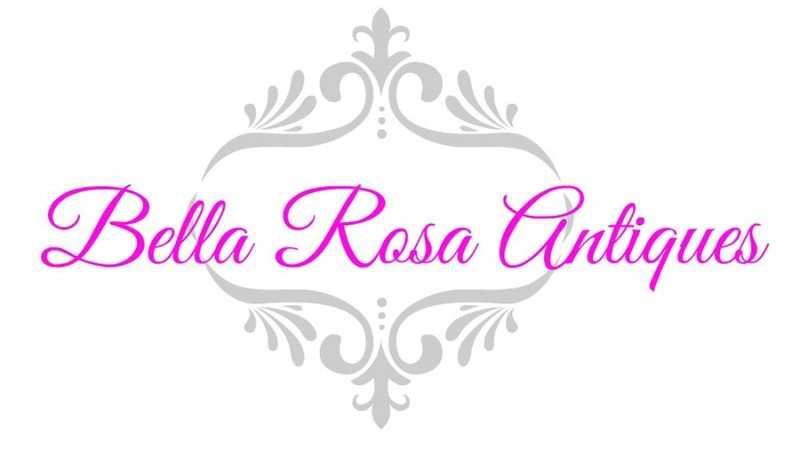 New Arrivals Are Here! 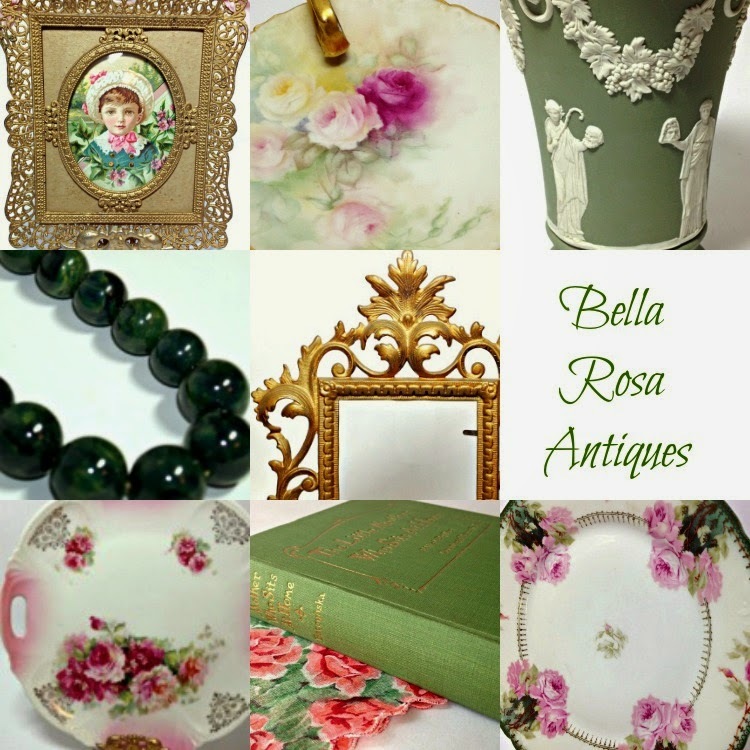 T&V Limoges China, Victorian Postcards, and More! Have a Great Labor Day Weekend Y'All!